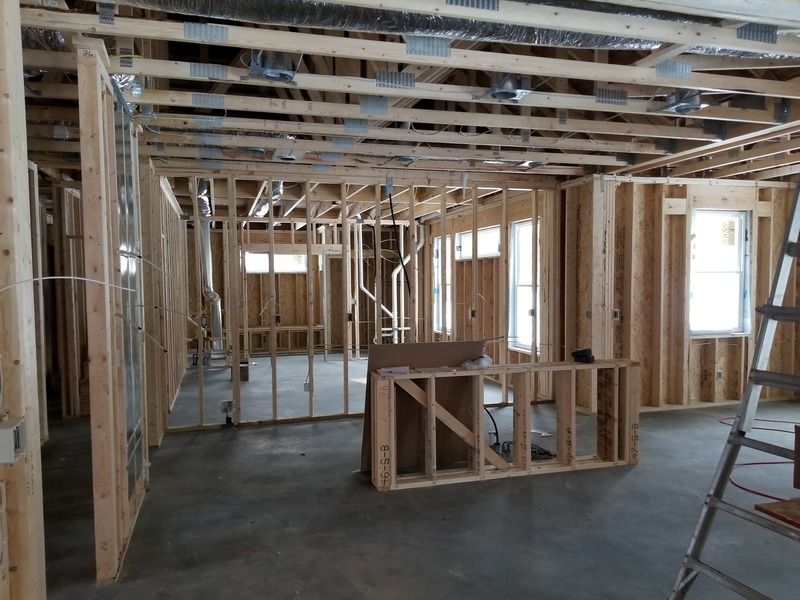 New Home Wiring - Powerworks, Inc. 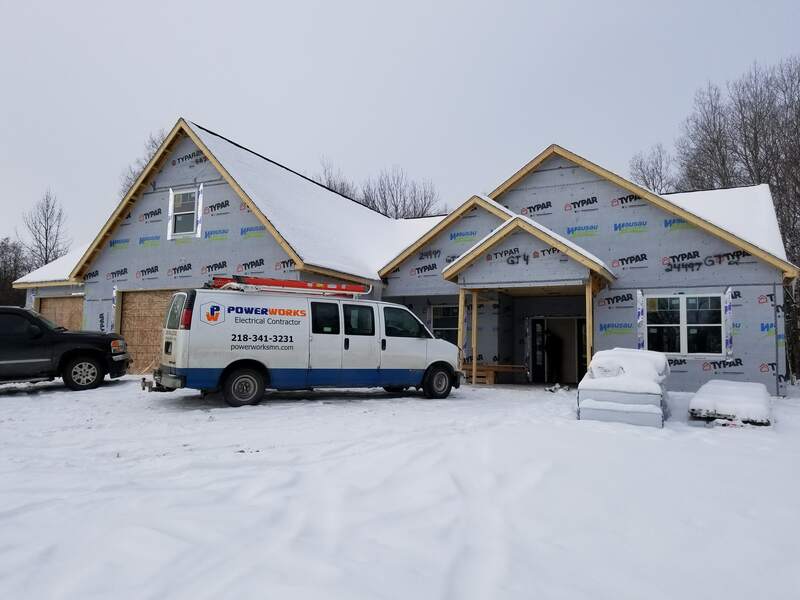 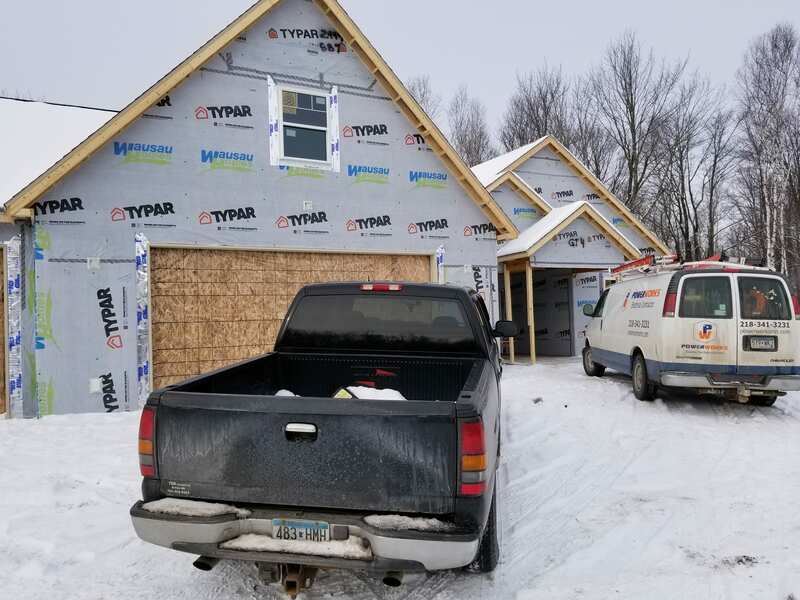 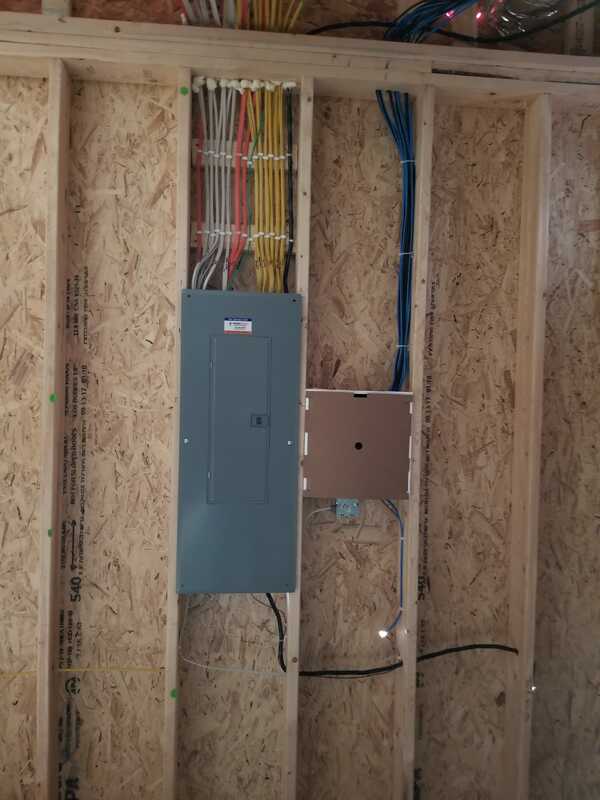 These pictures are for electrical wiring on a new house in the Pike Lake area that is currently under construction by Wausau Homes. 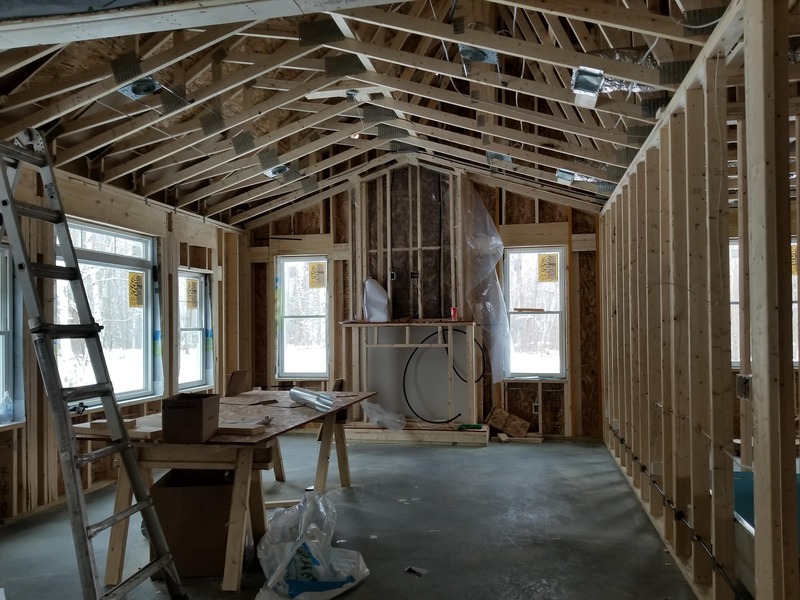 We take great pride in leaving a home cleaner that when we arrived and we look forward to going back soon to install all the energy efficient light fixtures (many LED recess can lights which use very little energy) and ensure that the owners will have a nice new home to move into.